The Central Government will set up 12 special courts, to deal with cases against MPs and MLAs convicted of committing serious offences. 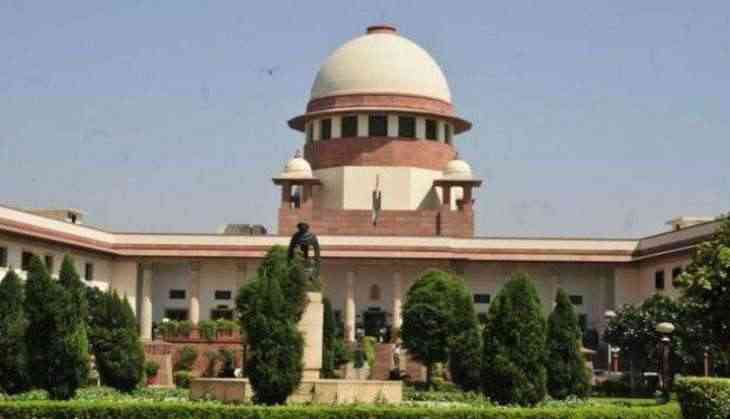 The Centre filed an affidavit in the Supreme Court on 12 December in this regard, amid hearing of the case pertaining to seeking lifetime ban on convicted politicians from contesting election. A petitioner has filed a PIL in the apex court to bar convicted politicians for life from contesting polls. Earlier in April, the Centre had opposed the petition citing that there were already adequate provisions in the Representation of the People Act (RPA) to deal with it. According to the legal regime under the RPA a politician convicted and sentenced to a jail term of two years or more shall be disqualified from contesting polls for six years from the date of his release from prison after conclusion of the term.